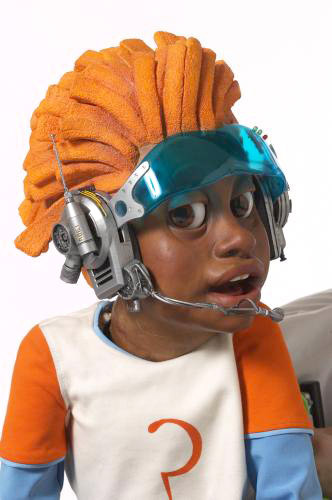 James was part of a team designing and making two Banraku style puppets which were part hand operated and part animatronic, together with various props for them to wear or use in the TV pilot for the children's TV Series Lazytown. The characters are very well known in their home country of Iceland. 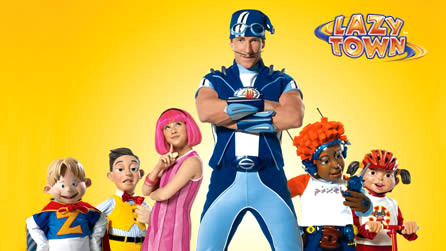 Originally a theatre production, the characters use humour to encourage children to be active. James was part of a team designing and making eleven animatronic characters for the ITV children's TV Series Don't Eat the Neighbours which is a children's comedy series that was filmed in Vancouver and originally aired in the United Kingdom and Canada in 2001-2002. It was filmed mainly with puppets, each character had a full body and half body rod puppet version, they all had articulated hand mechanisms controlled by cables. 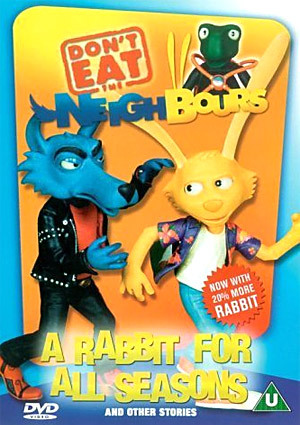 The series was focused on the characters Rabbit, Wolf, and their children. 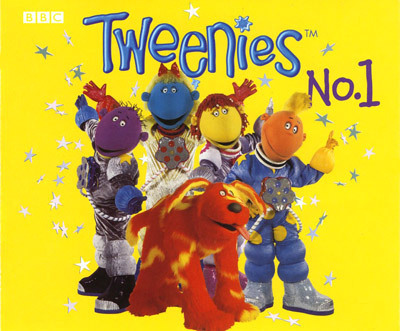 James was part of a team designing and making different animatronic heads for each of the seven character for the BBC children's TV Series Tweenies. The animatronic mechanisms had to fit in the space between the performers head and the outer skin of the characters. The animatronic heads were made as light as possible for the benefit of the performer and their performance. 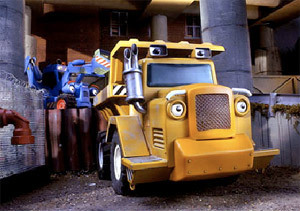 James was part of a team designing and making seven animatronic vehicle characters for Jim Henson's Construction Site a children's television series which ran in the UK from 1999 to 2003 and premiered in the US in 2011. 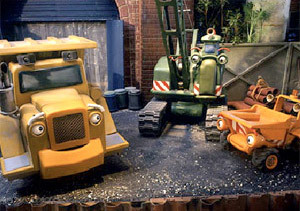 Featuring seven animatronic puppets resembling construction machinery, the series focused on this group of friendly and talkative construction vehicles. All the vehicles were remote controlled and had articulated faces and eyes which also lit up. The vehicles matched all the movements that their real life counterparts can perform.